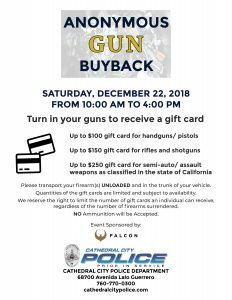 The Cathedral City Police Department has organized a “Gun Buyback Program” for December 2018. The Cathedral City Gun Buyback Program will reward the voluntary surrender of firearms, while engaging our community towards a common goal of reducing gun violence. It is an anonymous process in which individuals can surrender their weapons, no questions asked. Weapons should be unloaded and transported in the trunk or rear area of the vehicle. There is no limit to the number of firearms that can be turned in by individuals. Persons will be given a $50.00 gift card for inoperable firearms; up to $100.00 in gift cards for handguns, 150.00 for shotguns and rifles; and up to $200.00 in gift cards for assault weapons (as classified in the State of California). All gift cards will be for local businesses. Once a firearm is surrendered to the Gun Buyback Program it becomes property of the Cathedral City Police Department and will not be returned. 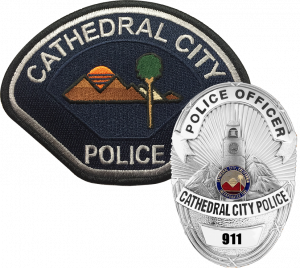 Cathedral City Police officers will take each gun, verify serial numbers to determine ownership – or if a gun is stolen. Stolen guns will be returned to their owners. The remaining guns would be taken into property at the police department and scheduled for destruction. For those that plan on participating in the program, please stay in your vehicle and follow signage around the Civic Center that will direct you to the correct area to drive to. 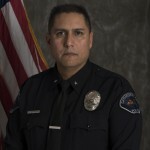 Police employees will be at the location to assist with directions and information.